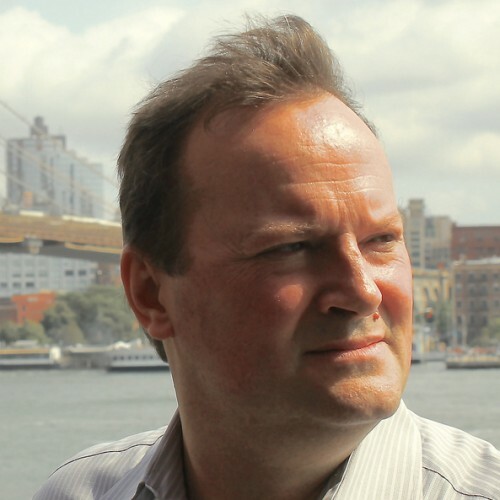 David Orban is an entrepreneur, and is the CEO of Dotsub, the leading technology and services provider powering video viewing via captions and translations as subtitles in any language to increase access, engagement and global reach, based in New York City. He is also a member of the Faculty of the Singularity University, one of the Founders of Axelera, mentor at the Thiel Fellowship, Chairman of the Board of Humanity+, Founder of WideTag, Co-Founder of Startupbusiness, and recently founder of Dotwords. David Orban’s personal motto is, “What is the question I should be asking?"